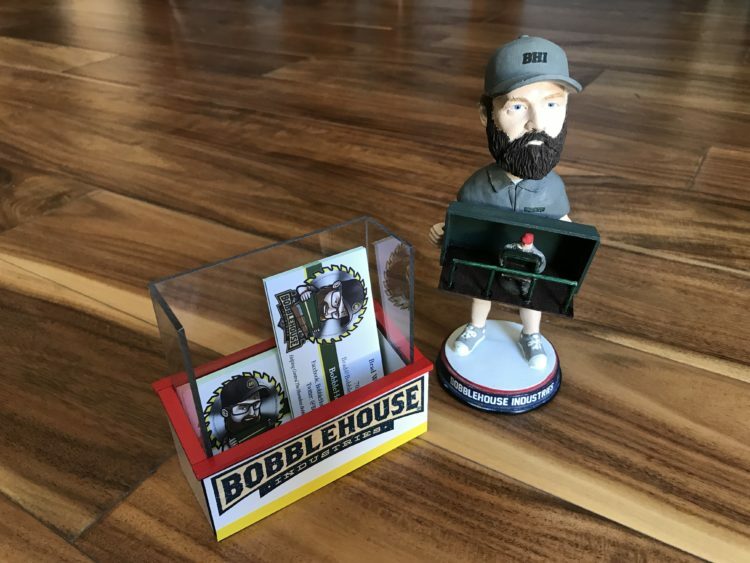 NOTE: BobbleHouse products are not affiliated with NHL. 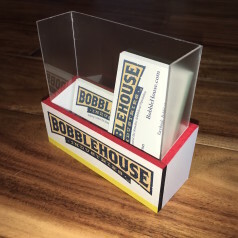 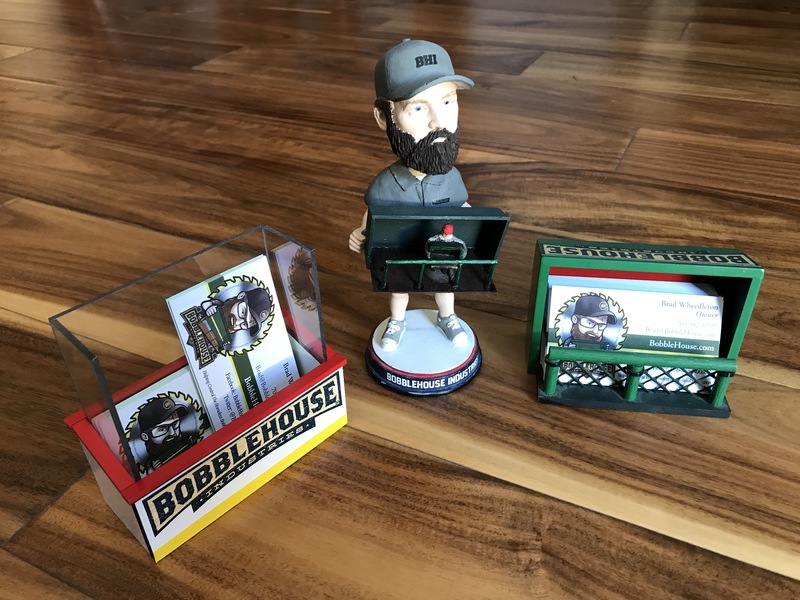 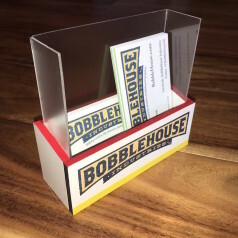 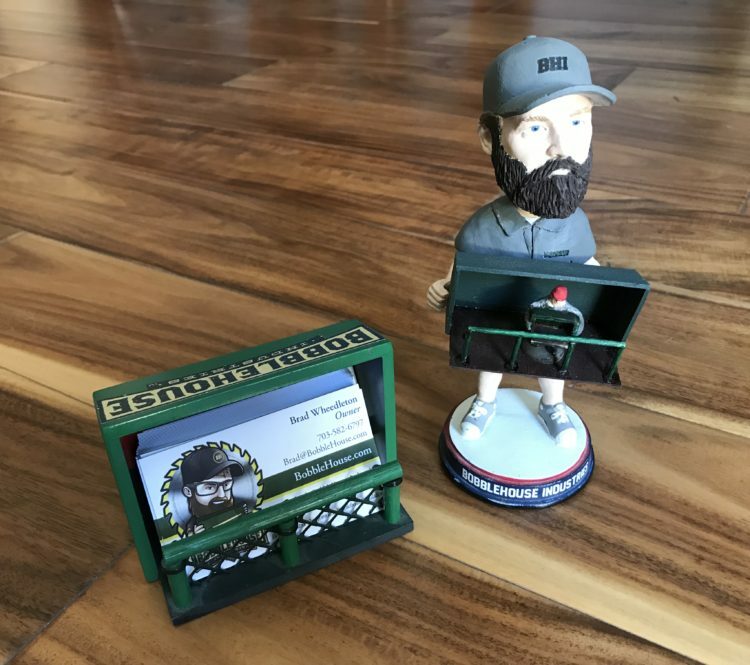 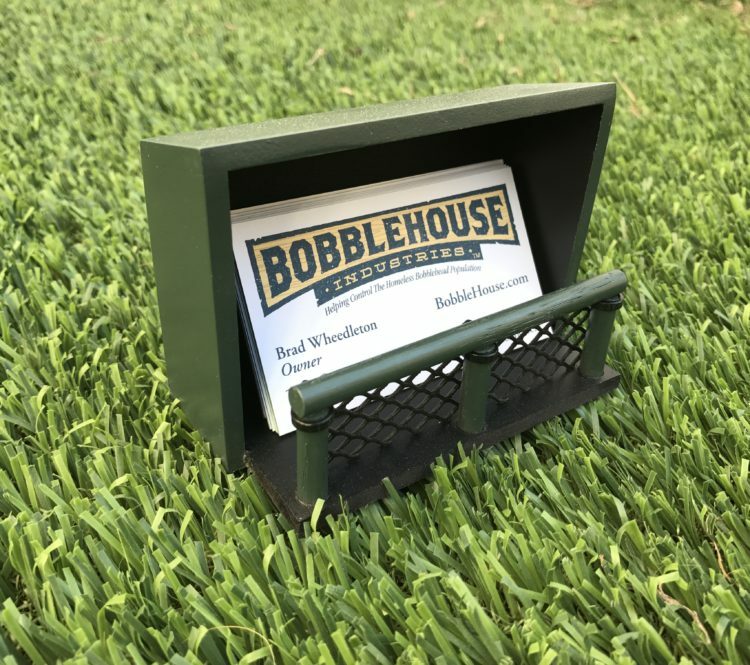 BobbleCard Holders are made at time of order. 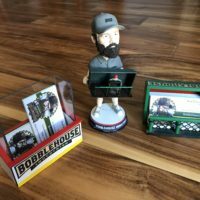 Please allow 2 weeks for delivery.